Our luxurious coach motors us to some of the world’s most beautiful country. Stay in Dickenson, North Dakota tonight. After breakfast we will make our way across the prairies of North Dakota and Montana to Havre, where we will settle in for the night. Proof of citizenship is needed today as we cross the border into Canada. We’ll stop for lunch in Brooks and make our way to Calgary. Tonight we are treated to a towering dinner at the Calgary Tower, home to the highest 360º observation deck in the world! Enjoy breakfast before we depart for Banff, just a short distance away. First we visit the Banff Fairmont Hotel, providing great pictures of the Banff area. Then lunch is included in downtown Banff before we embark on a peaceful float raft ride on the Bow River as it winds along the Bow River Valley in Banff National Park, towering mountain peaks and the Bow Falls surround us. The remainder of the day is at your leisure. Tonight we stay at The Rundlestone Lodge, which sets the scene for a perfect getaway in the Canadian Rockies! Dinner will be served at Bumpers Beef House here at the hotel. Journey into the Canadian Rockies, considered one of the most scenic mountain ranges in the world. View lovely Lake Moraine nestled among the Valley of the Ten Peaks. Motor along the Icefields Parkway, a spectacular stretch of highway offering views of majestic mountains, waterfalls, glaciers, and snow fields. 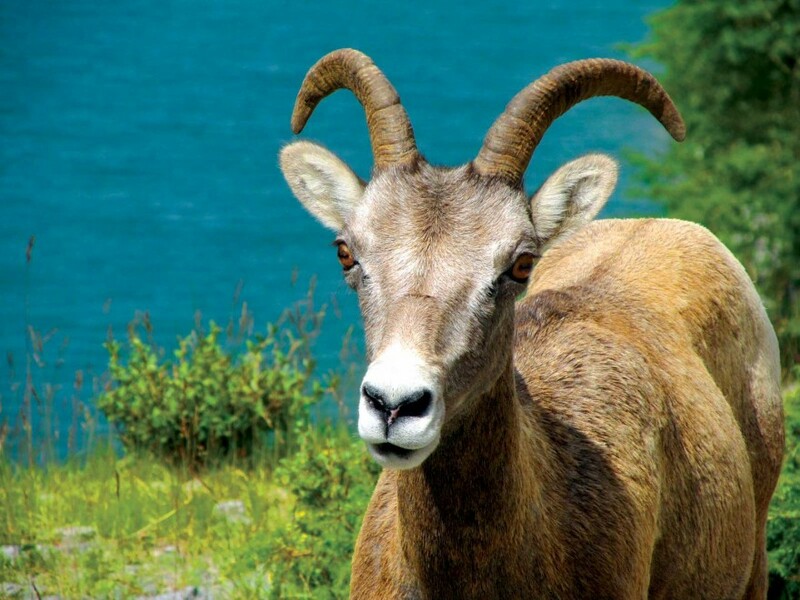 Watch for bear, mountain goats, elk, and bighorn sheep. A narrated Snowcoach ride on the surface of the mighty Columbia Icefields and Athabasca Glacier is in store. See Snow Dome and Mount Athabasca peaks. Settle into the Lobstick Lodge for a two night stay. Dinner will be at the lodge this evening. Enjoy a delicious breakfast this morning. Later we’ll cruise on lovely Lake Maligne to Spirit Island with sweeping views of mountain scenery, then return to the lodge for the remainder of the day. Some may want to browse in the local shops of Jasper. This evening enjoy a delicious BBQ dinner. After breakfast at the hotel we will continue our exploring of the beautiful Canadian Rockies. After a special R&J lunch, we will visit Lake Louise to soak in the splendid scenery! 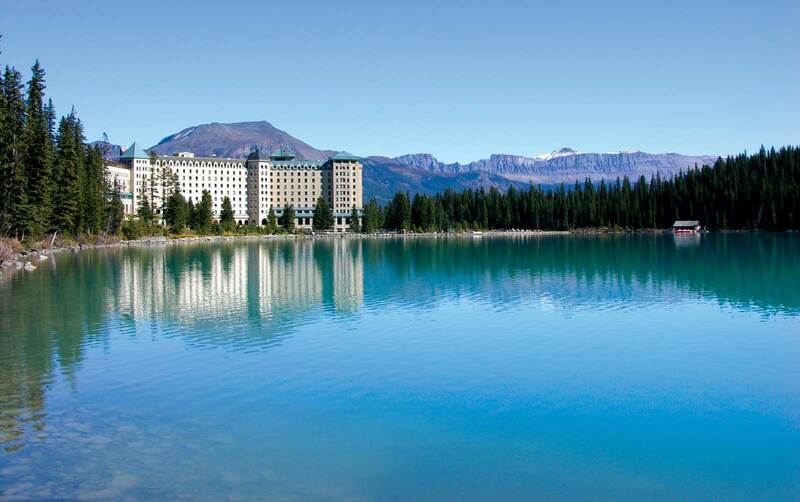 Then onto view majestic Emerald Lake, have your cameras ready! This afternoon we’ll travel to British Columbia and settle into our rooms. Weather permitting, this morning we head to Kicking Horse Ski Lodge for a gondola ride up the mountain to an elevation of over 7,000 ft. Here we will experience awesome views of the Canadian Rockies. Then we’ll journey down to Radium Hot Springs. Enjoy a delicious Austrian-style lunch, then grab your camera for some great photos of the Home of a Thousand Faces. 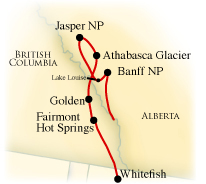 We’ll make our way to the lovely Fairmont Hot Springs Resort, just a short distance from Radium Hot Springs. Here you will want to enjoy the hot springs at your leisure – a great way to end a perfect day! After breakfast, enjoy a relaxing morning with a visit to the hot springs pool before we depart late in the morning. Our scenic drive takes us across the border and back into the United States, making our way to Whitefish. Located in the Northern Rocky Mountains of Montana, Whitefish is nestled at the edge of Glacier National Park. 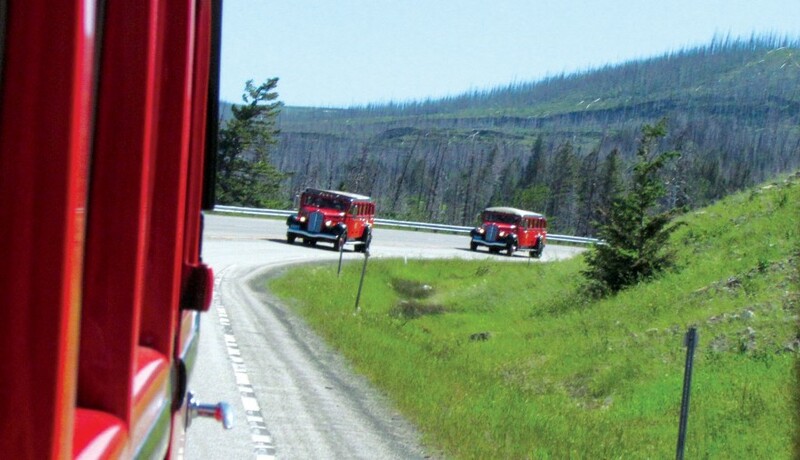 This morning we board a vintage Red Bus for our trip over the Going-To-The-Sun Road. This amazing drive will keep you in awe of magnificent Glacier National Park. A beautiful view of Wild Goose Island, a stop at Logan Pass, crossing the Continental Divide at 6,600 feet, and many majestic vistas will make this ride one you will not forget! Enjoy lunch at St Mary’s Lodge, before we make our way to Havre for the evening. After a light breakfast, we’ll leave Montana behind and have lunch enroute as we make our way into North Dakota for our last overnight. 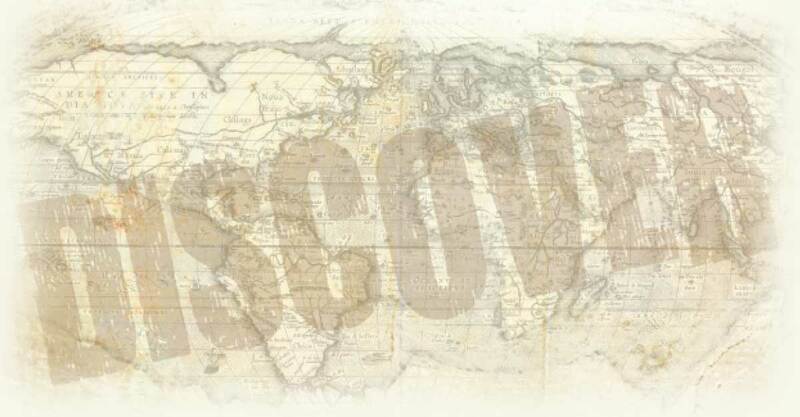 A farewell dinner is included this evening, perfect for sharing about our grand journey! After a light breakfast, we’ll motor our last stretch for home. 23 Meals, Hotels & Activities as stated in brochure, Luxury Motorcoach.